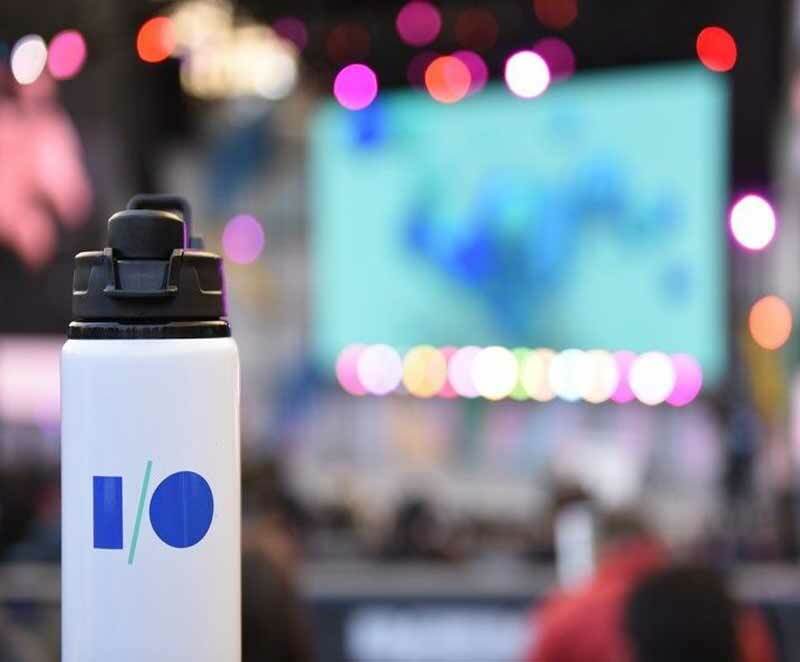 Google’s annual I/O developer’s conference is one of the keenly followed events in the tech calendar, and 2017’s edition did not disappoint. At Google’s 2017 I/O keynote CEO Sundar Pichai introduced new products and shared his vision of the company’s “AI-first” world. There were many new announcements that Google made, from revealing more about Android O to Android Go to Google Home, this year’s I/O demonstrated Google’s strength as a software powerhouse. Here are Six key announcements of the conference, and how Google is making more user-friendly products with the help of machine learning and artificial intelligence (AI). Google is working hard to crack the virtual reality market. To make sure it offers a right product to its customers, the search giant announced standalone VR headsets will be available starting later this year. The company has roped in HTC — maker of high-end Vive headset — and PC maker Lenovo to make a standalone Daydream VR headset. these headsets. Google has collaborated with chipmaker Qualcomm to come up with a reference design. The software launched back in 2016 but has only been available on Google devices so far – Google Home or Android Nougat devices, for instance. Google Home, which is seen rivaling Amazon’s Echo smart speaker, has a slew of new features. Perhaps the most significant feature is that Home users will be able to make hands-free phone calls, through the device. Amazon recently announced a similar feature, but calling is limited to owners of Echo devices unlike Google which will let users call mobiles, landlines in the US and Canada as well. Google is also launching a new compelling feature called “proactive assistance”. Home will alert users of upcoming traffic, meetings etc, based on their schedule. For example, you can point your phone at restaurants, and be using location data, the Google Lens will provide information like reviews, based on what your phone is looking at. It will be shipping first in Google Assistant later this year. You know when you take a great photo with friends, but you forget to send it to your mates? That perfect wedding shot your new wife keeps bugging you for? Well, Google is rolling out suggested sharing for Google Photos, which will prompt you to share images with people who it knows are in the photo. Your friends will never have to miss out on an epic group selfie again. Poor them. Of course, you could still deny them just like before. One of the bigger announcements at the recently concluded Google I/O was Android Go. But while the project sounded exciting, it also caused a lot of confusion, particularly since there wasn’t a lot of official information available at the Google online properties. So, in this article, we will try to understand all about Android Go. First of all, Android Go isn’t even a real name as it is an internal project name within the company. But why they introduced the name at Google I/O where they know people will probably use this as an official name is anyone’s guess. It is also not a new version of Android but rather a several presets that Android O will be shipping with devices that have a low RAM.